Conservative commentators Diamond and Silk are calling out Facebook for labeling their brand and content as "unsafe for its communities." Is this a case of bias against conservatives? It may be, but it's Facebook's playground and they make the rules. If we want more freedom of speech, we need greater competition in the social media space. North Carolina sisters, Lynnette Hardaway and Rochelle Richardson, have been outspoken supporters of President Donald Trump since the campaign trail. They've built a Facebook following of over a million followers with whom they share videos and commentary. Now, the ladies say that after almost seven months of corresponding with Facebook about the loss of followers and filtering of their content, the social media giant is censoring them because they take issue with their content and how they present it. "The Policy team has came to the conclusion that your content and your brand has been determined unsafe to the community." On top of that, the decision is supposed to be final. "I find it offensive, appalling, that they will deem us, two black women, two black chicks down with politics, as being unsafe. We aren't a menace to society, we aren't hoodlums, we don't sell drugs, we don't lay out in the streets," Lynnette "Diamond" Hardaway told Fox News. "So I don't know where Facebook is coming from. I think this is a depravation of our character, this is clearly discrimination, this is also a violation of our civil rights," Hardaway continued. Facebook is reportedly reconsidering their decision, but that is just one case. How many groups or people with smaller followings won’t get the same reconsideration? First, while we expect objectivity, social media platforms are demonstrating that they are not objective. Facebook aimed at one point to "make the world more open," so we should expect them to be politically neutral. Founder Mark Zuckerberg has since changed the company's mission to include building a community that is inclusive. But Facebook - like Silicon Valley - has struggled to be inclusive of varying viewpoints. They lack philosophical diversity in their staff and show some intolerance towards conservative viewpoints. We saw this play out in 2016 when a former Facebook staffer admitted that colleagues intentionally suppressed conservative topics on the list of trending topics. This may not change anytime soon. Second, Facebook and other social media outlets are private companies serving the public – they are not public platforms. They make the rules governing behavior on their platforms for users. That includes determining what they consider as appropriate or inappropriate. 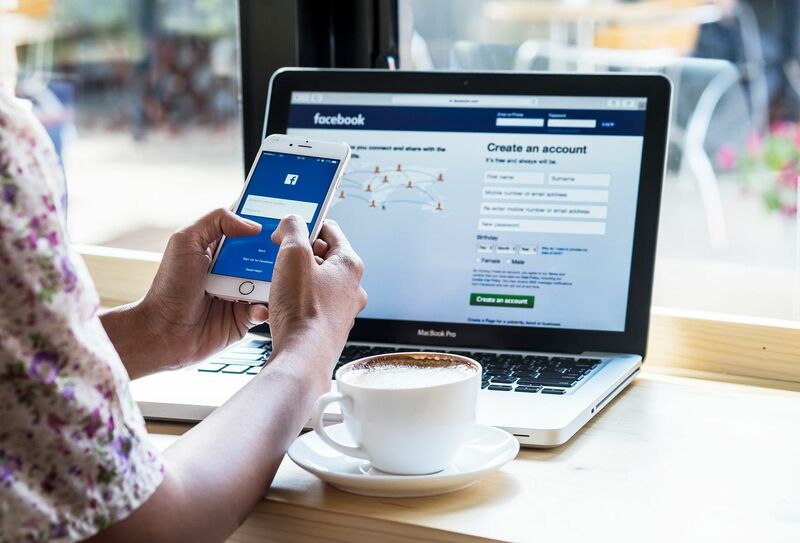 While users may like and follow pages of individuals, brands, companies, and organizations, that doesn't equate to "owning" or exerting full control of what their followers can see and do. Furthermore, social media platforms change their functionality and user-interfaces to serve their business objectives. That doesn't always sit well with users. If we want better social media platforms that will be more welcoming to opposing views or at least offer a more open forum to express and debate ideas, we need new competitors to emerge. That's a case for greater competition in the social media space. Think that's not possible? Let's not forget that MySpace was the social media juggernaut until Facebook came along.